Prosecutor General Augustin Lazar has announced on Tuesday he has filed, to the Justice Ministry, the candidacy for a new term on the top position with the Public Ministry, given that the office will become vacant as of April 28. Lazar said he submitted the file directly to the cabinet of Minister Tudorel Toader, adevarul.ro reports. “Half an hour ago I have submitted it. I went to the minister’s cabinet, of course,” Lazar said. 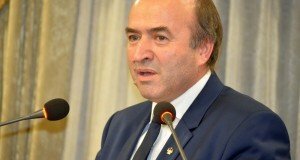 On March 18, Augustin Lazar announced he would file for a new term as Prosecutor General, given the competition announced by the Justice Ministry for this position, although Tudorel Toader requested his revocation. “There’s nothing about feelings here. 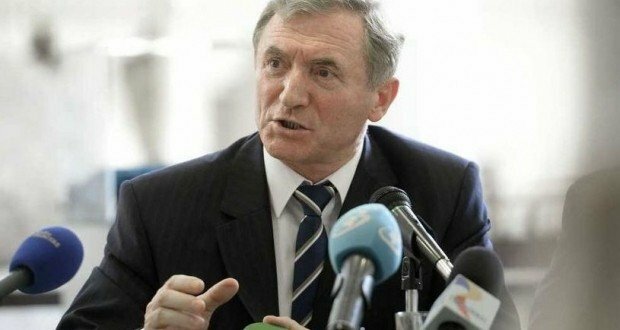 We discuss about the capacity to efficiently lead an institution and no one should put first his feelings, ahead of acting by the law and in the interest to have in the leading positions professionally and experimented people, able to have managerial efficiency,” Lazar said last week. The procedure to select the next Prosecutor General takes place during March 13 and April 5. The Justice Minister initiated the procedure to revoke Augustin Lazar on October 24, 2018. In turn, Augustin Lazar has filed to the Alba Court of Appeals a request to suspend the revocation procedure, request which is still to be solved. The Superior Council of Magistracy (CSM) section of prosecutors gave a negative opinion on the Justice Minister’s request to revoke the Prosecutor General. 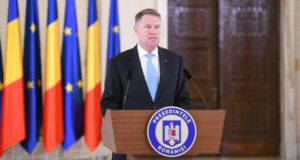 The request reached the Presidency, but President Klaus Iohannis said in January 2019 he would not revoke Lazar from office.